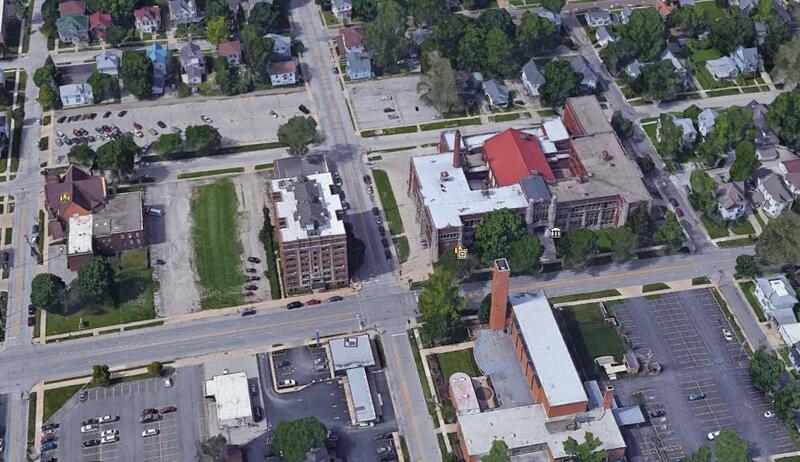 The city is looking to redevelop the Washington Street cooridor east of downtown Bloomington. 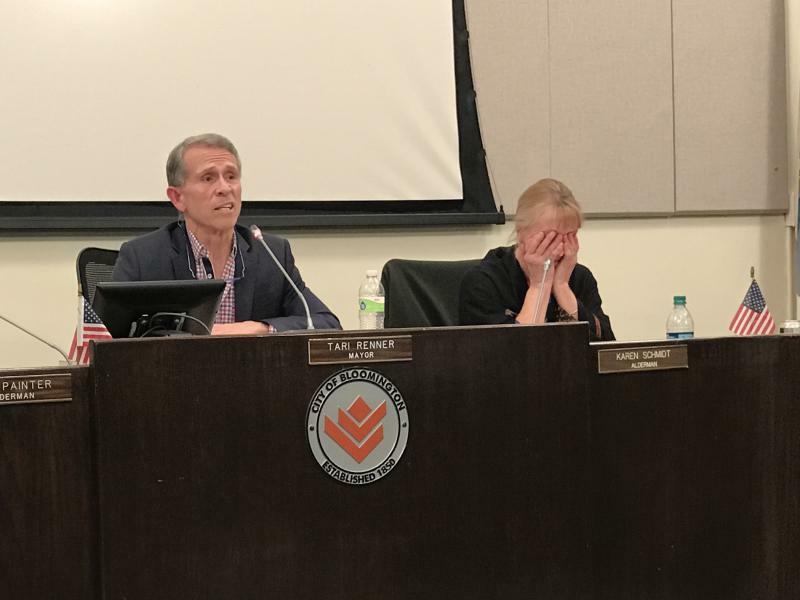 The Bloomington City Council voted Monday to schedule a public hearing for April 9 on a proposed tax-increment financing (TIF) district along Washington Street. Aldermen also voted to spend $95,000 to buy a vacant Washington Street property next to the city-owned Coachman Motel property in hopes the larger site will be more attractive to a developer. Both properties would be in the TIF district, which diverts any new taxes generated by an increase in property values back into redevelopment of the area. The first project in the redevelopment area is likely to be a major renovation of the former Bloomington High School into a mixed-use building with affordable age-restricted housing units, commercial/office space and a swimming pool. That project is led by Iceberg Development Group. A second project would be a multistory apartment building on the former Coachman property and the adjoining lot that the city is buying. 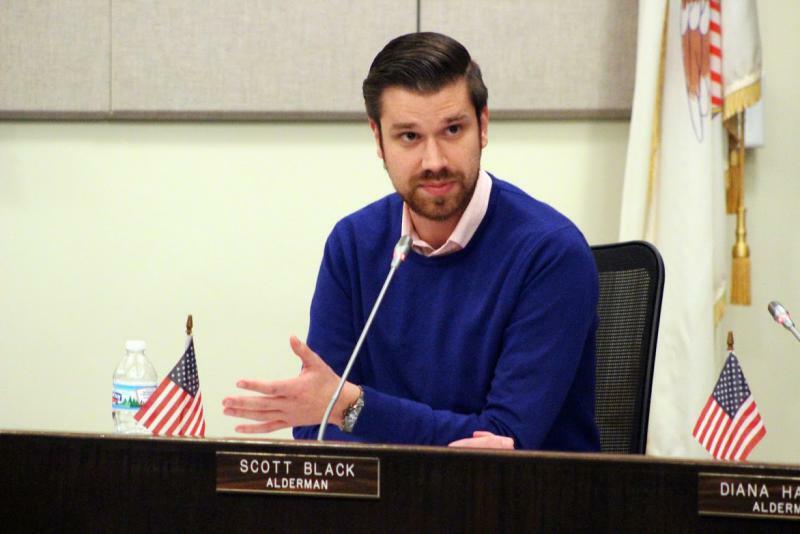 That project is “in the early planning stages,” according to a feasibility study and redevelopment plan recently presented to aldermen. Mayor Tari Renner said the city has seen a “substantial increase” in commercial developer interest in the Washington Street corridor, which now has an eastern anchor with Green Top Grocery. 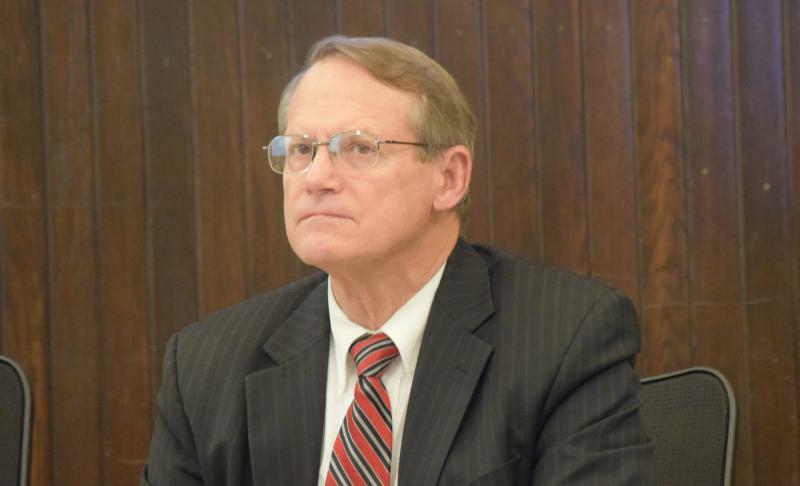 “Capital investment will attract more capital investment,” said Renner, who cast the tie-breaking vote Monday on the land acquisition adjacent to the Coachman site. As the city tries to inject new life into downtown Bloomington, one priority is to develop a wide variety of downtown housing options, including mixed-use projects like Iceberg’s. That project also helps the community address a growing need for affordable housing for seniors, Renner said. That stretch of Washington Street has struggled in recent years, with the eyesore-turned-vacant lot at the Coachman site and Chase closing its bank branch. Three-quarters of the 147,000 square feet of building space in the redevelopment area is vacant, that recent study found. The area’s equalized assessed value (EAV)—used to collect property taxes—has declined for three of the past five years. After April’s public hearing on the TIF, the council would then be asked to consider three ordinances related to the redevelopment project. Editor's Note: This story has been updated to reflect that the former Chase bank branch on Washington Street is not currently vacant. Wesley United Methodist Church now occupies the building, which it calls Wesley West. The city's feasibility study incorrectly identified the building as vacant.